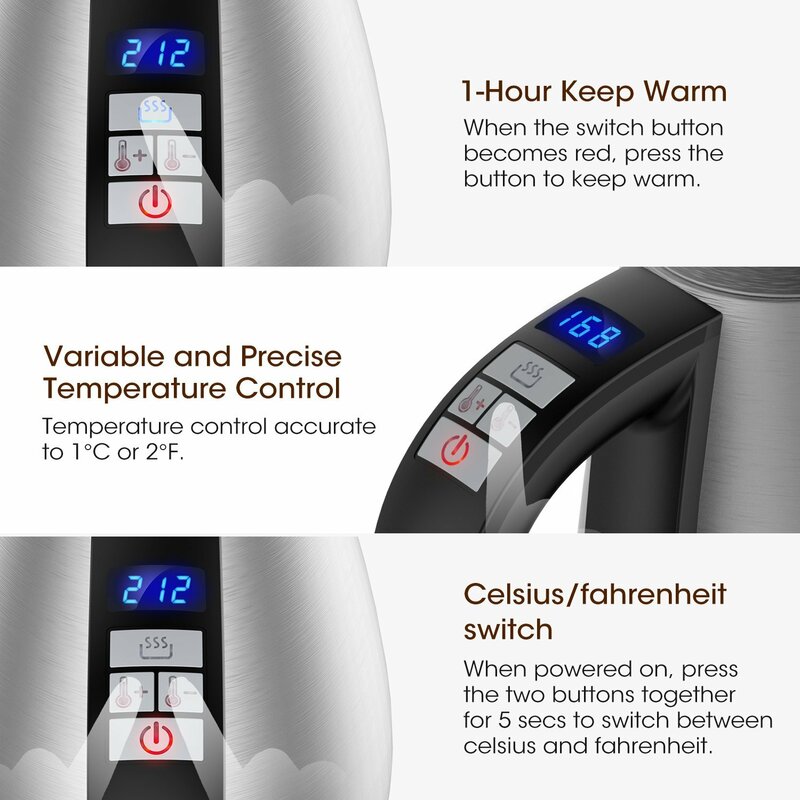 PRESET VARIABLE TEMPERATURE SETTINGS & FASTEST BOIL – This electric kettle features a preset variable temperature function so you can preset the temperature you want before heating water. It only needs 3-6 minutes to boil up to 1 liter of water. It’s ideal for any kitchen, and perfect for anything from coffee or tea to hot cocoa. 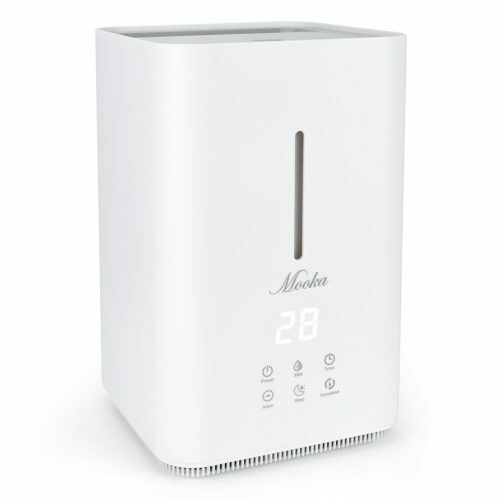 KEEP-WARM FUNCTION & BOIL-DRY PROTECTION – The one-hour keep warm function means you do not need to worry about the water cooling quickly. 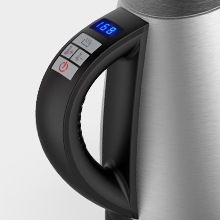 This kettle gives you a gentle reminder once water reaches boiling point, meanwhile it also automatically shuts-off to avoid boiling dry, protecting you and your kitchen. 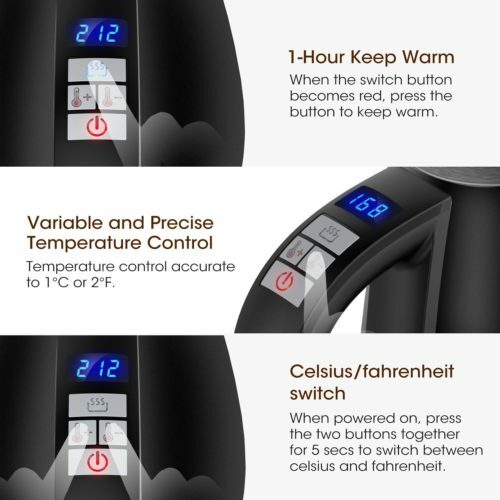 PRECISE TEMPERATURE CONTROL & GOOSENECK POURING – You can preset the exact temperature you want through adjusting the “+” and “-” buttons before heating water, at the same time the kettle will display the real-time temperature when heating water. 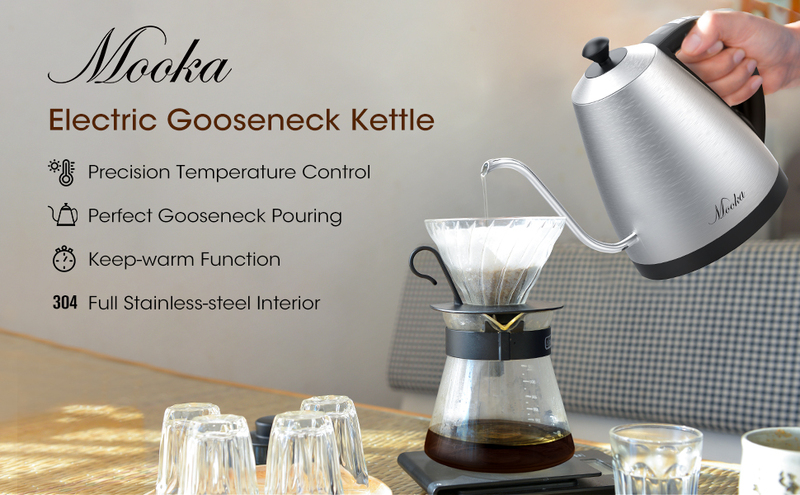 If you really enjoy drinking coffee & tea, this Mooka gooseneck kettle is your #1 choice. The long gooseneck makes pouring perfect tea and coffee a breeze. 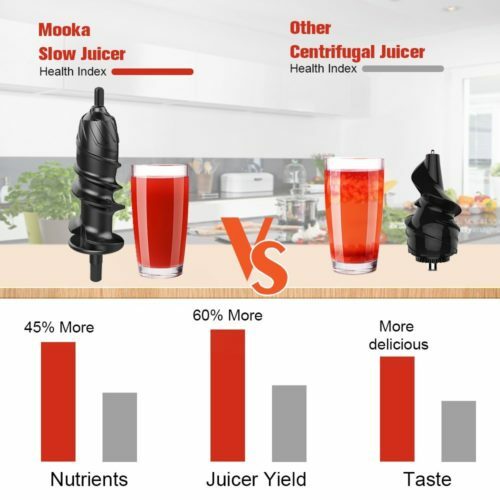 EASY TO CLEAN & CORDLESS DESIGN – Made from high-quality, food-grade stainless steel which prevents surface corrosion from liquids, and prevents bacteria and mould growing; eliminating bad smells. 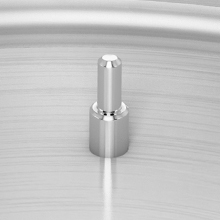 The smooth surface is super easy to clean, whilst this stainless steel kettle features a 360-degree swivel power base for cordless convenience and handling. 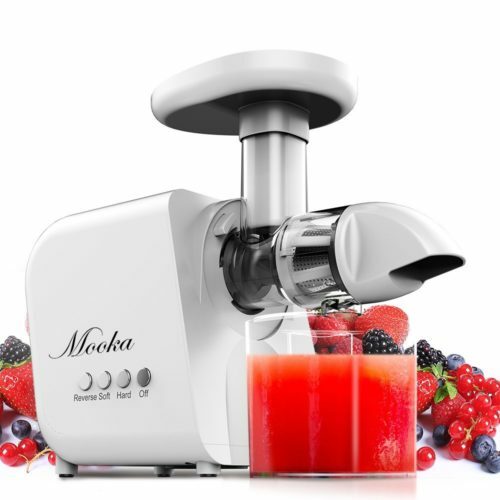 100% SATISFACTION GUARANTEE – We offer you a 30-day full refund and a 2-year warranty. 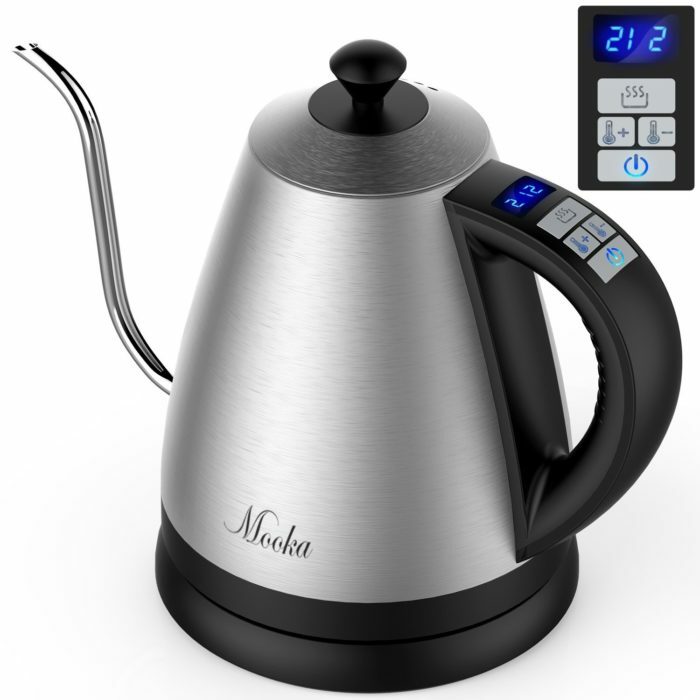 If you have any problems with the kettle, you can contact us via Amazon message and we will work hard to ensure that you are 100% satisfied. 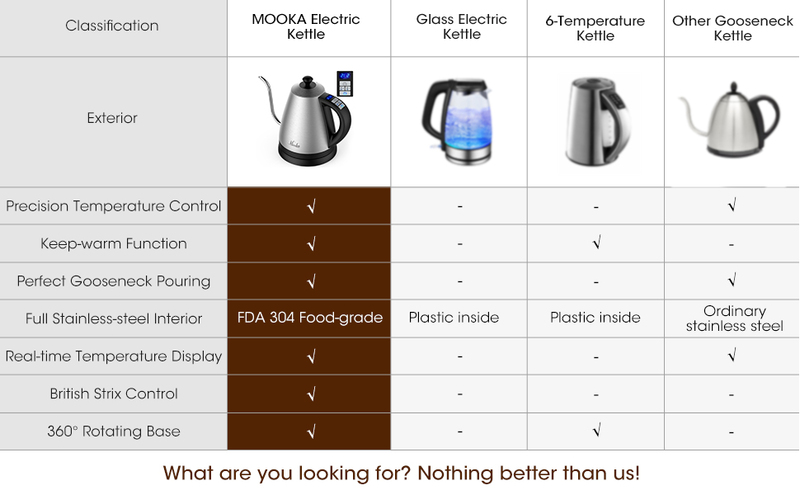 Why Choose the MOOKA Electric Kettle? 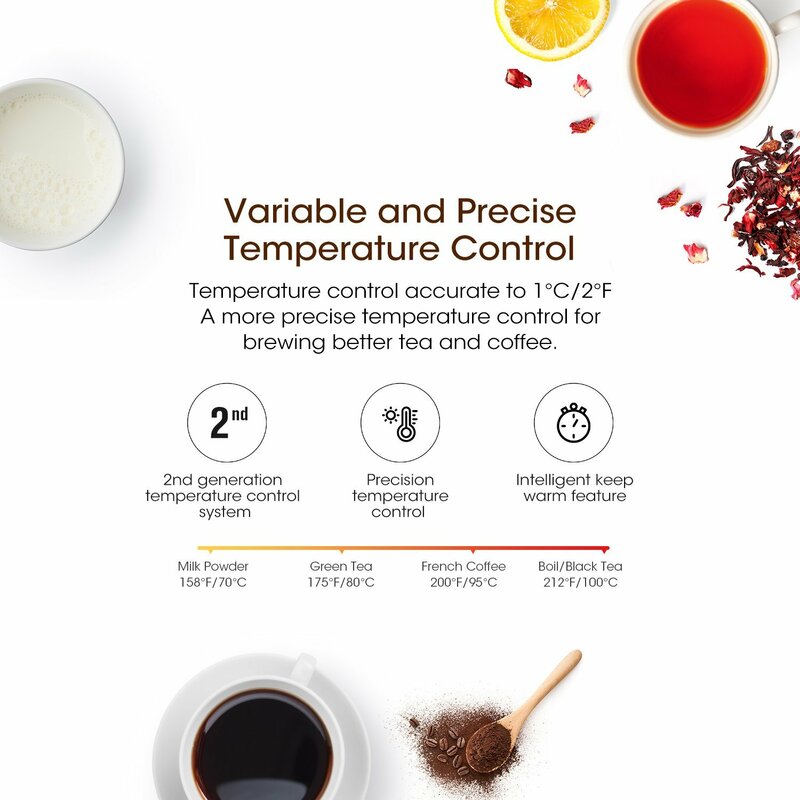 This MOOKA Variable Temperature Electric Kettle is designed with a gooseneck spout for precise pouring control and heats water to precisely the temperature you need, whether you’re preparing pour-over coffee or the perfect cup of tea. This MOOKA Cordless Electric Kettle is perfect for daily use. 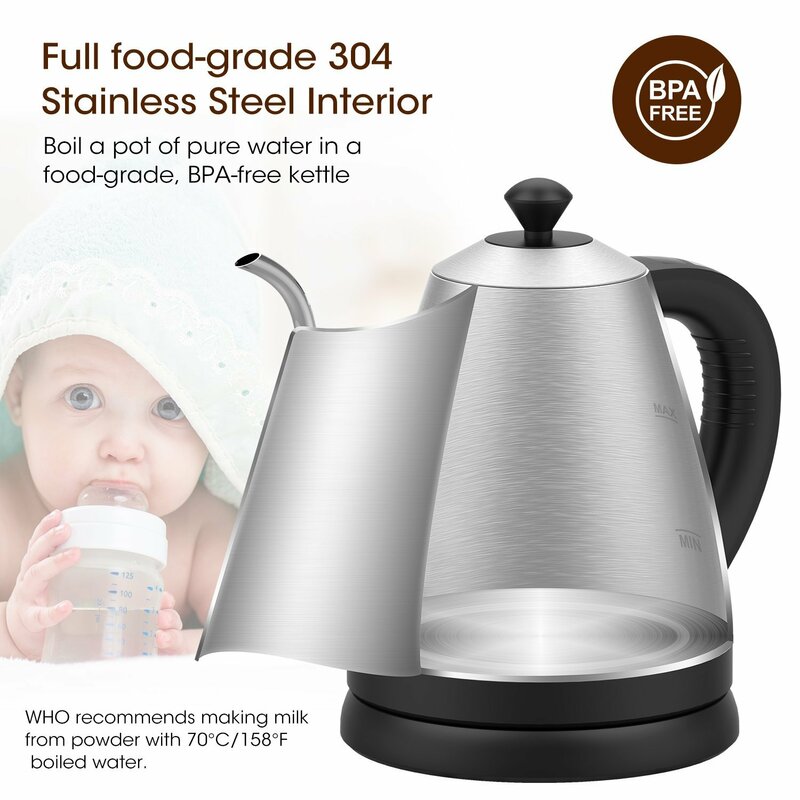 The full food-grade 304 stainless-steel interior is designed to boil a pot of pure water in no time. 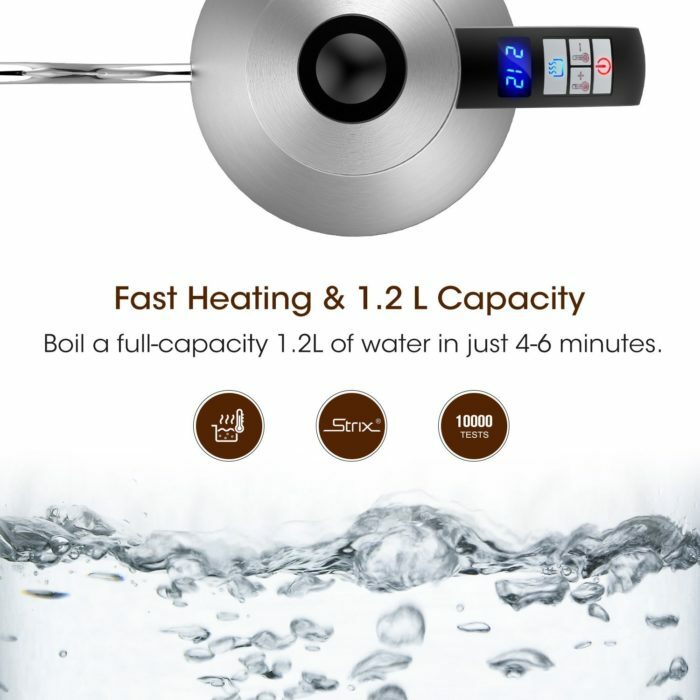 The powerful 1000-watt kettle brings your water to a rolling boil in just minutes. Thoughtful features like the 60-minute heat-and-hold and real-time temperature display make this the ideal kettle for creating all kinds of hot beverages. 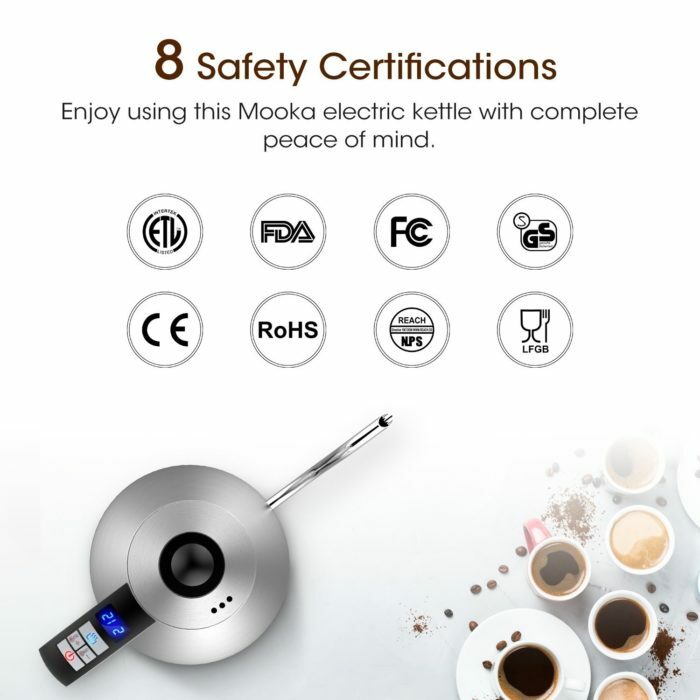 For safety, this MOOKA Gooseneck Electric Kettle is designed with an auto-off feature and boil-dry protection. 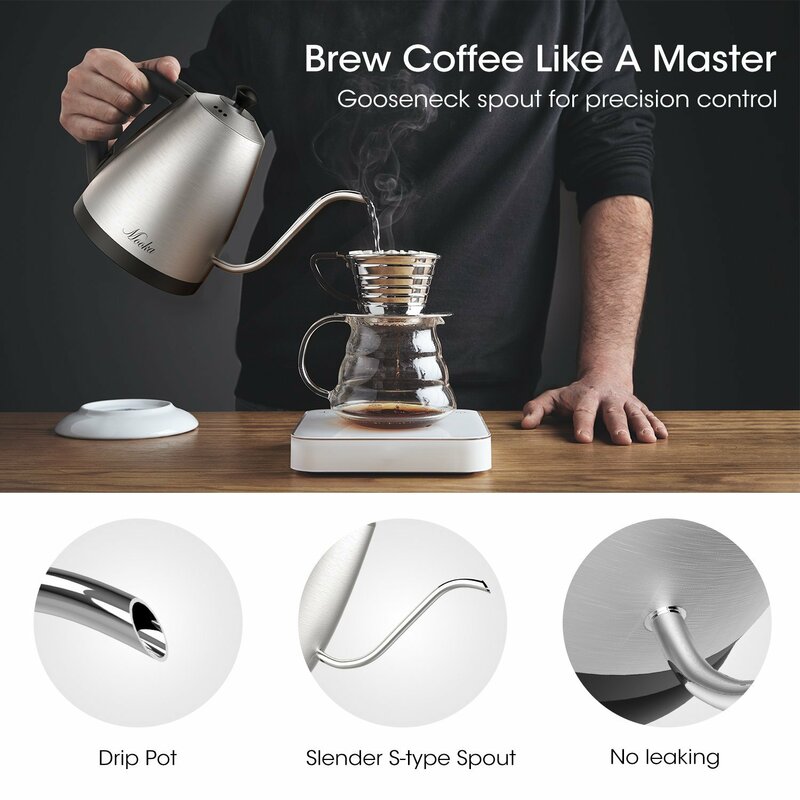 Plus, this gooseneck kettle has passed more than 8 professional inspections and certifications. All the research, design, refinement and certifications all boil down to one thing, and that’s giving you the ability to consistently brew your ideal cup, quickly and easily. 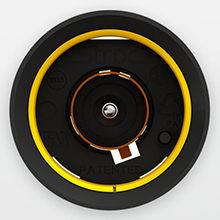 This kettle uses a British Strix temperature controller and has a service life of up to 10 years. The sensitive temperature controller has and accuracy of ±1% and heats water to precisely the temperature you need. 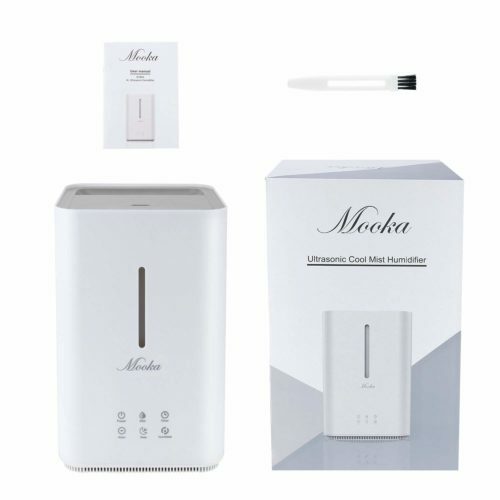 Excess length of power cord can be wrapped inside the base, neat and tidy. The handle is designed to be cool to the touch, keeping hands safe from unexpected burns. Use descaling powder to clean the kettle if it becomes discolored or stained. Do not touch the sides of the kettle when boiling water. The stainless-steel material will get very hot. Please place the kettle on a solid surface and out of reach of children. Question: is there plastic inside the kettle? Question: Does the kettle have automatic shut off feature? 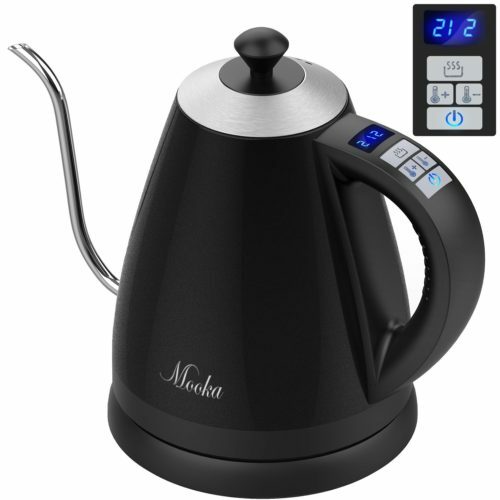 Question: what are the dimentions of this kettle? thank you! 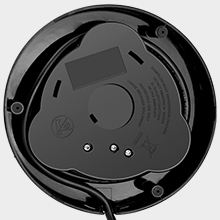 Answer: Product dimensions are: 11.53 x 6.22 x 8.11. Full capacity 1.2 liters. Once powered on can switch between Fahrenheit and Celsius. Heating time Celsius 4 to 6 minutes. Question: How do you use the keep-warm function? Question: What is the voltage of this product? Question: Could you change the unit from Fahrenheit to Celsius?